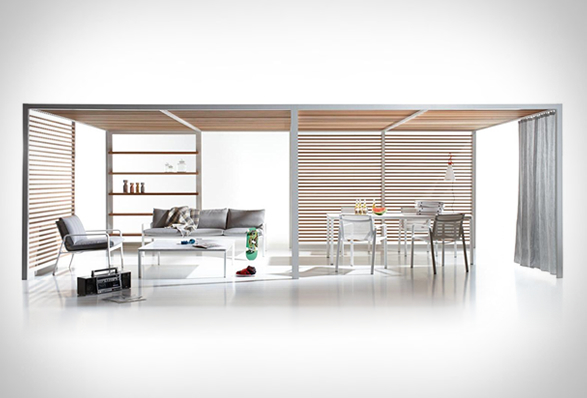 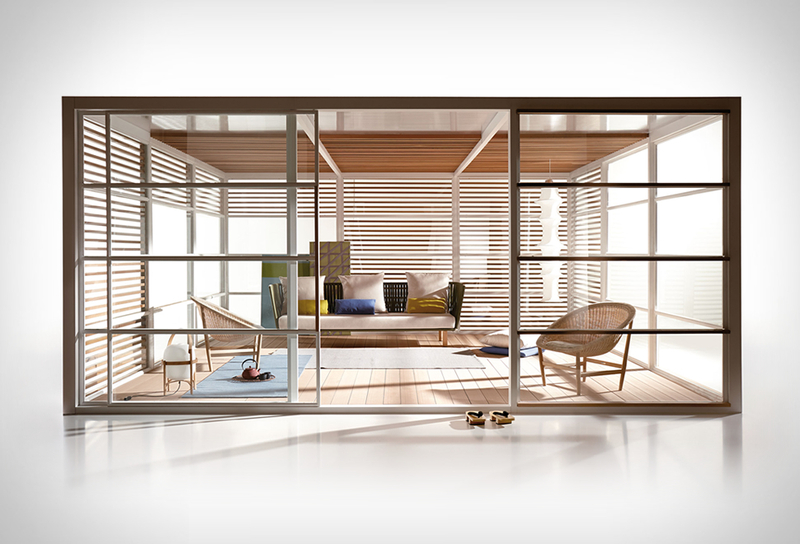 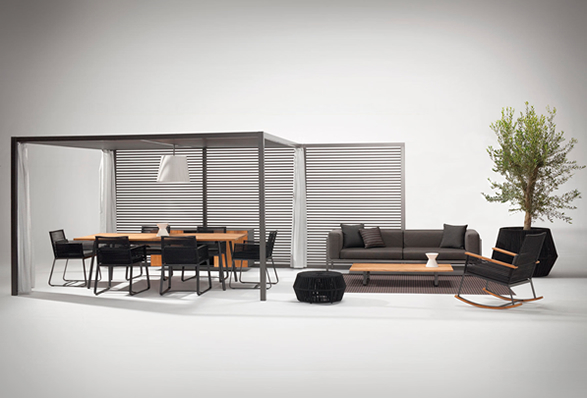 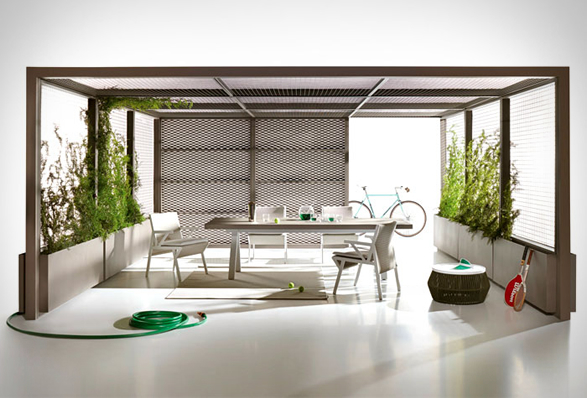 Kettal Pavilions are state of the art self standing aluminum made structures, perfect for a winter garden, a kids playroom, home office, outdoor gym, or simply a chill out space. 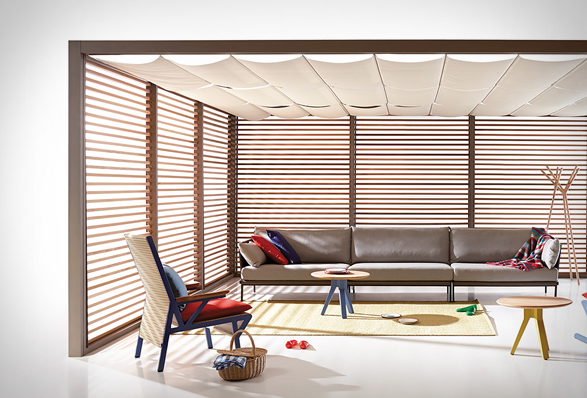 The structures can be completely customized in size, color and paneling options both for the sides and ceiling. 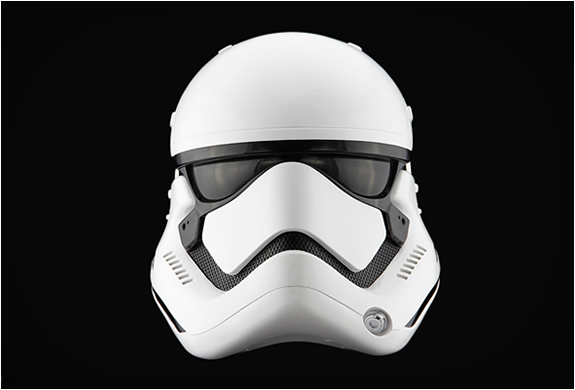 Once fastened to the ground they are certified to withstand winds up to 65mph. 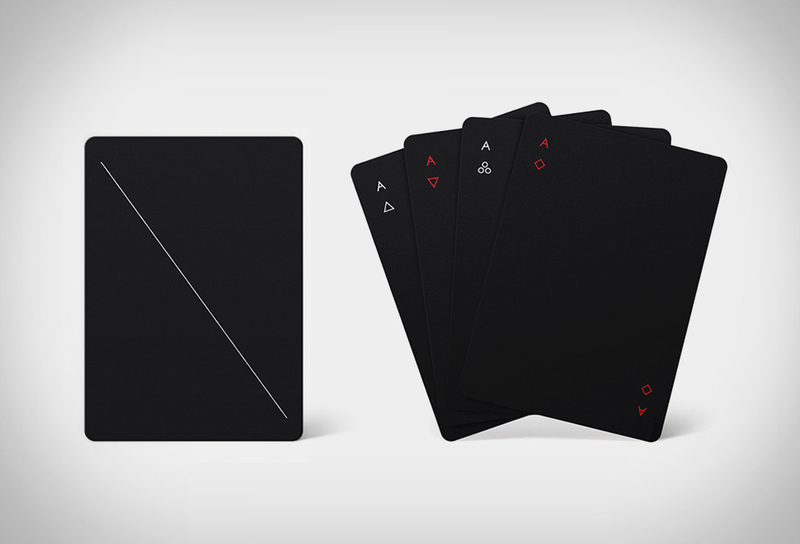 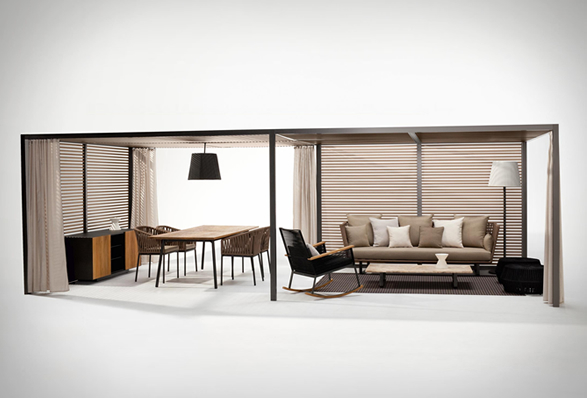 Different paneling options can be added, removed and swapped. 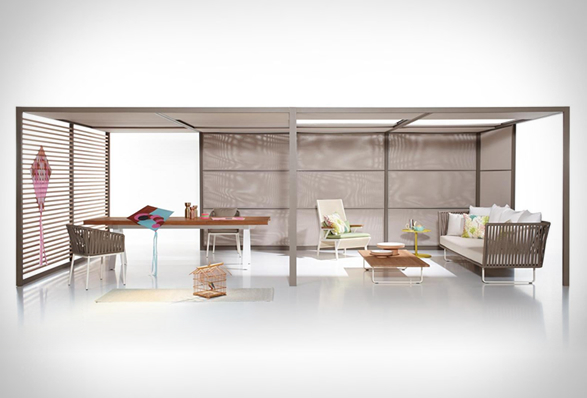 All pavilions are retrofittable, so future options can be adapted. 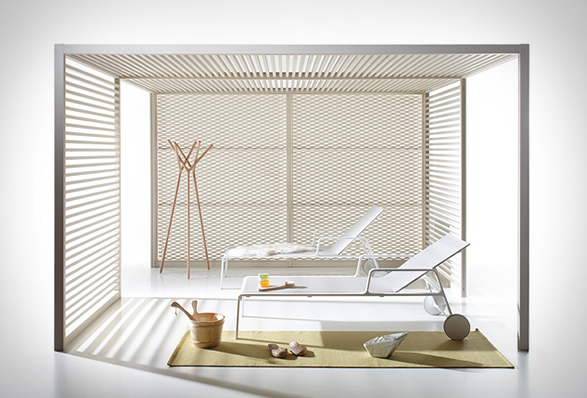 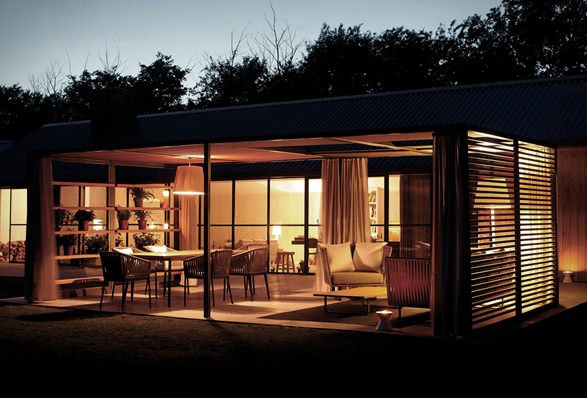 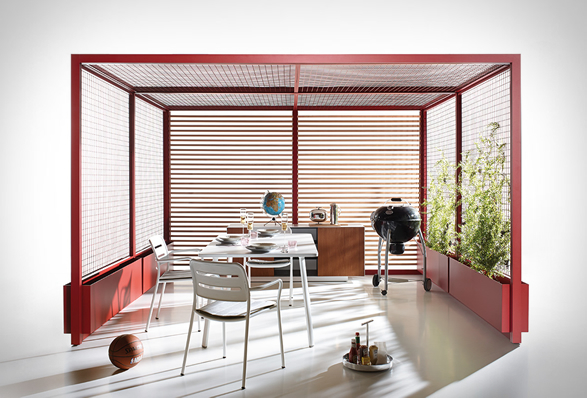 Check out Kettal´s website and start designing your own outdoor heaven.